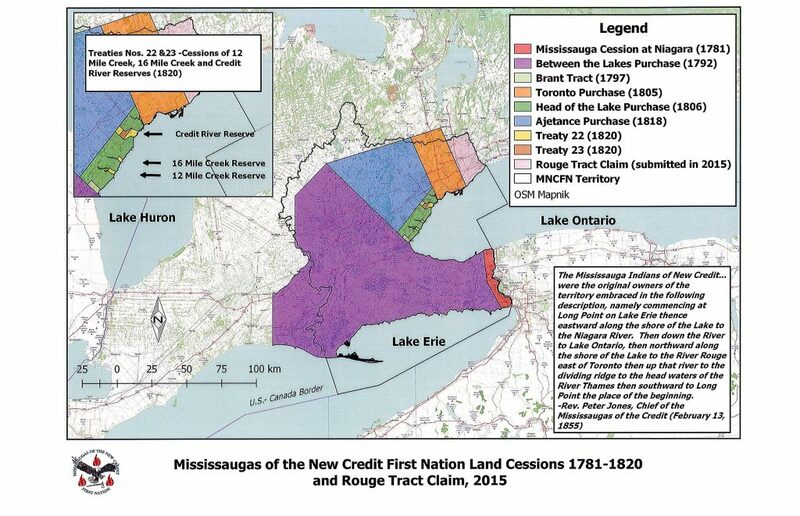 If you are interested, please contact Councillor Cathie Jamieson, Mississaugas of the Credit First Nation at (905) 869-5761 or by email: CathieJ@mncfn.ca or Nicole Latulippe, University of Toronto Scarborough at 647) 458-5662 or by email: nicole.latulippe@utoronto.ca. Call for First Nations and Metis Artists & Artisans to Exhibit - Town of Halton Hills Cultural Centre June 17 – July 20, 2019. Aanii; If you require further information, please contact Judy Daley, Helson Gallery Curator at 905-873-2601, ext. 2536 or by email judyd@haltonhills.ca Miigwech.